How safe is Latin America? We get asked this question often, when we discuss doing business in Latin America with companies from all over the world. This question comes up particularly when we organise market visits for clients. And it’s not a straightforward question to answer, mainly because the concept of “safety” is not the same for a Glaswegian than for someone living in the Cumbrian countryside, let alone when we compare the experiences and expectations of someone coming to the region from South Africa as opposed to Oman. “Safety” is very subjective and how safe you feel will not necessarily be directly linked to how safe you are. It also depends on your previous experience of business travel (have you been to India, Russia, Lebanon or Afghanistan? ), and where exactly you go to (the country border between Colombia and Venezuela is not the same as visiting Bogota, going to a favela in Rio is not the same as going to Copacabana), as well as your budget (your level of security might be slightly better in the Marriot than at a local city-centre hostel). However, I personally wanted to come up with at least a first answer to this question, and the FCO travel advice site was my place to start. So we extracted the main “safety related” statements from this site for all Latin American countries and then ranked them according to the 2015 Global Peace Index, so you’re getting 2-for-1 on this blog post! Here’s what we’ve found, so judge for yourself, remember that Latin America is a region, no a country, and take the necessary precautions. 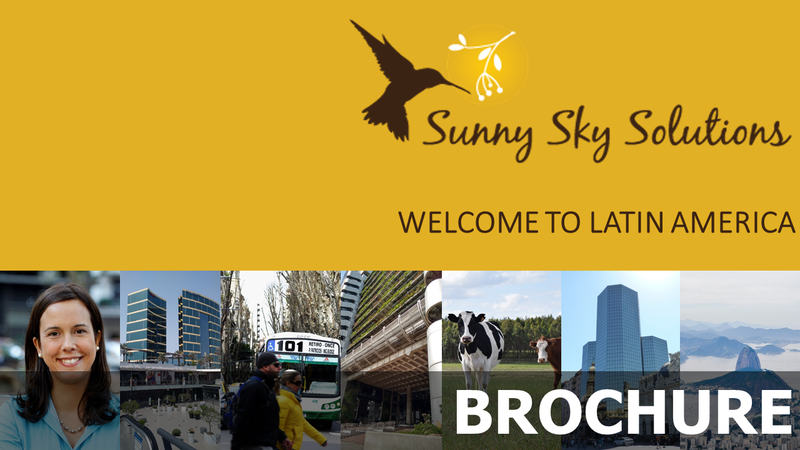 “Around 20,000 British nationals visit Uruguay every year. Most visits are trouble-free. And then it gets a bit complicated… I have to say I’ve travelled to Ecuador, Paraguay, Peru and Brazil and have always felt safe, but check out the FCO advice, particularly for certain areas. “The Foreign and Commonwealth Office (FCO) advise against all travel within the 20km exclusion zone along the border with Colombia except for the official border crossing town of Tulcan in Carchi province. “Social conflict is common in Bolivia and blockades may occur along the main roads. Public transport can be disrupted at very short notice and strikes may result in widespread road blockades, including on roads to and from airports. You should never try to cross a blockade. You should avoid large crowds and demonstrations. There is a risk of ‘express kidnappings’. Take care when travelling around Bolivia, particularly when you first arrive. If you take a taxi, use a registered company. “Demonstrations are common in Peru and can turn violent quickly. Around 66,000 British nationals visit Peru every year. Most visits are trouble free. Drug trafficking is a serious crime and drug smugglers face long terms of imprisonment. “142,083 British nationals visited the Dominican Republic in 2015. Most visits are trouble-free, but there are incidents of crime and violence. Some countries are more notorious for their lack of safety… that doesn’t mean you shouldn’t travel, but be extra cautious. Of these countries, I have travelled to Colombia only and have always felt very safe in cities like Bogota, Medellin or Cali. “There is no British Embassy in Honduras. If you need emergency consular assistance, you should contact the British Honorary Consul in Tegucigalpa or Roatán, or the British Embassy in Guatemala City. Crime and violence are a serious problem throughout Honduras and the country has one of the highest homicide rates in the world. You should exercise a high degree of caution. Avoid travelling on public buses (repainted US school buses). Private inter-city coach services are safer but not immune from attack. Demonstrations can occur throughout Honduras, often with little or no notice. You should avoid all demonstrations. “There was a shooting incident at the state prosecutor’s office in downtown Cancun on 17 January. This follows a separate shooting at a nightclub in Playa del Carmen on 16 January. There is currently an increased police presence in the Cancun area, including in the hotel zone. The situation in the hotel zone is calm. You should continue to follow the advice of the local authorities and your tour operator. Illegal roadblocks have been reported more frequently, particularly in the states of Guerrero and Chiapas. If you’re driving in these states, travel during daylight hours and use toll roads, although you may still encounter disruptions. If possible, travel by air if you’re visiting a major tourist destination in Guerrero. Due to an increase in violent crime in recent months, you should exercise a high degree of caution in Acapulco and surrounding areas. “The Foreign and Commonwealth Office (FCO) advise against all travel to within 80km (50 miles) of the Colombian border in the states of Zulia, Tachira and Apure. The FCO advise against all but essential travel to the remainder of Tachira state. Drug traffickers and illegal armed groups are active in these states and there is a risk of kidnapping. Political protests are common. You should remain vigilant and avoid protests and demonstrations. There’s potential for travel disruption. “On 19 February 2017, there was an explosion in the La Macarena area of Bogota, near to the bullring, injuring about 30 people. It followed repeated public demonstrations in that area. You should monitor local media and avoid all demonstrations. Social protests are common in Colombia and can become violent and lead to disruption to road and transport networks. You should avoid protests and follow the advice of local authorities if you’re in an area where a protest is taking place. The security situation can change very quickly in many areas of the country. You should pay close attention to warnings issued by the Colombian authorities. In general, the more remote the area, the greater the potential threat to your safety. You should be particularly cautious and vigilant during any major events and in crowded places. Despite the high levels of crime, most visits to Colombia are trouble-free.” (I think this means “if you avoid conflict zones and take the necessary precautions, you’ll be ok”, that’s my personal experience, at least!). Needless to say, we are not liable for any interpretation of this information, but we think that summarising FCO travel advice for Latin America was long due. 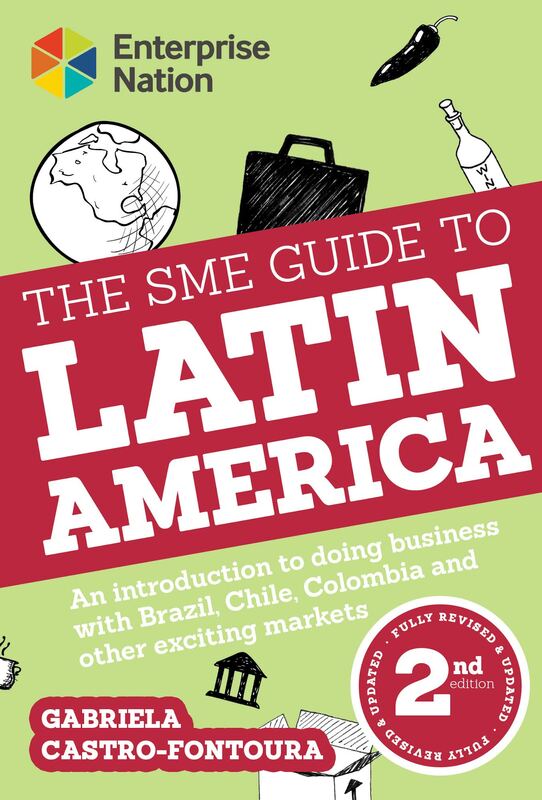 What’s your recent experience of travelling across Latin America on business? Most of our clients have found their visits totally trouble-free (except for the odd food poisoning incident), leave us your comments below!